Riders don’t get any more badass than Cam Zink. This should be a really interesting documentary into what has pushed him into defining new limits of what is possible on a mountain bike. 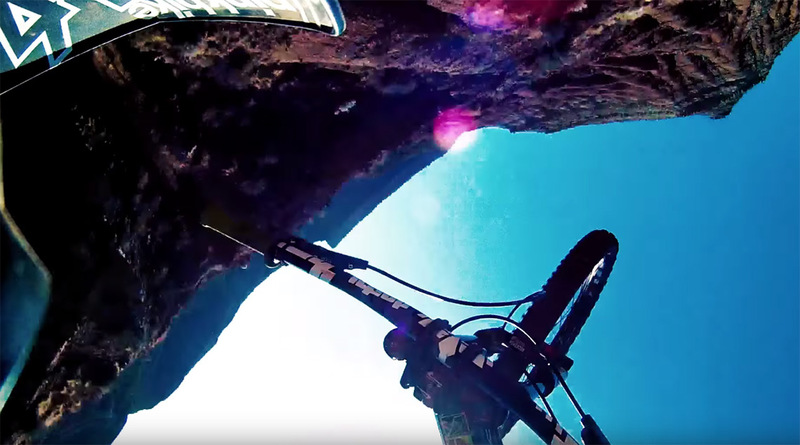 His riding has reached such an advanced level that the whole sport of mountain bike freeriding has broken new ground along with him. Freeride mountain biking is synonymous with danger, reward, adrenaline, and pushing the known boundaries of the sport. 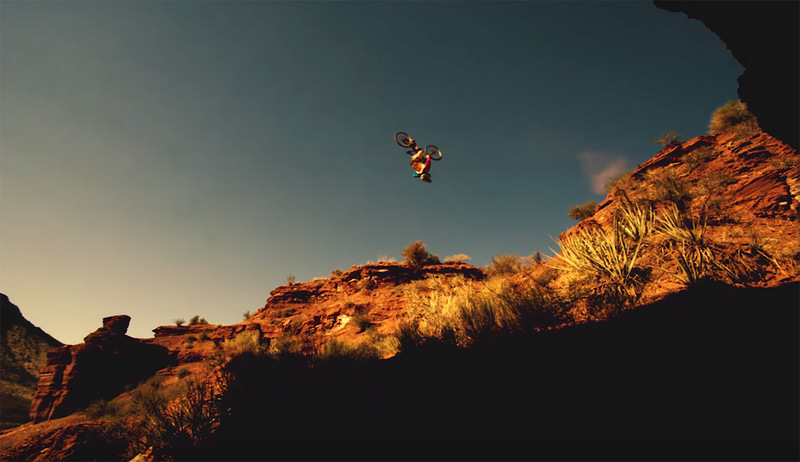 Cam Zink sits atop the Freeride world having won the sport’s most coveted titles, the Red Bull Rampage, Crankworx Slopestyle, and the Freeride World Tour, yet those accolades have not come without a physical price. He has transcended cycling media, and his super-human feats have become broadcast television and Internet sensations. “Reach For The Sky” features unique behind the scenes looks at Zink’s dramatic 2013 and 2014 Red Bull Rampage campaigns in Virgin, Utah; plus a one-of-a-kind portrayal of his record-breaking 100-foot backflip attempt at Mammoth Mountain—showcasing 100% never-before-seen footage. The movie explores the fascinating life story of one of the sport’s most beloved and diverse athletes, but also delves into the multi-layered psychological elements regarding physical punishment, fame, and self-doubt, to uncover why Zink perseveres through the adversity—even when no one is watching.